The cost of the school fees has increased mainly due government taxes which is passed on to the school this is making it more difficult for families to allow their children to go to school. 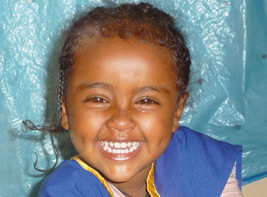 Ethiopiahope continues to sponsor 32 children. The yearly fees are now between £100 and £130 depending on which grade (year) the child is in. The fees do also include lunch, clothing and medical treatment.